In 2007 Major League Soccer (MLS) announced that an expansion franchise had been awarded to a group from Seattle. 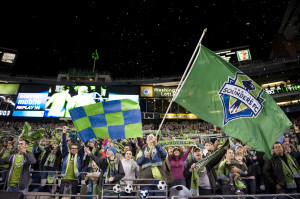 The Seattle Sounders FC debuted in March of 2009. They are the only team in American sports history to make the playoffs in each of their first six seasons of existence. They are the only team in American sports history to set league attendance records in each of their first five years of existence. Along the way they achieved a connection with their fans that other teams openly envy and have begun to attempt to copy. 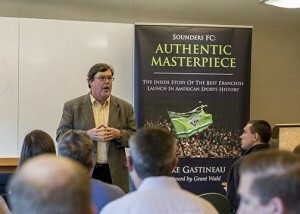 Mike Gastineau is uniquely qualified to discuss the Sounders and what they did to set themselves apart from other sports franchises. 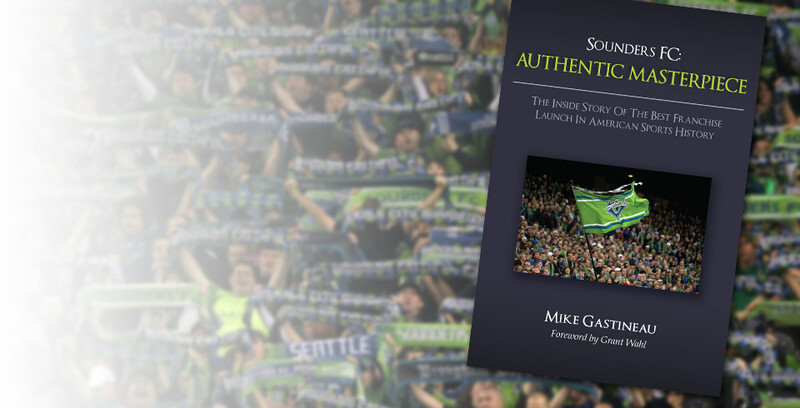 The Sounders FC story contains simple elements that are easily transferable to any business. Mike can discuss in detail the series of key decisions the Sounders made that put them in position to succeed as well as the attitude they brought to each one of those decisions that helped ensure success. His speech can be tailored to the needs of your business. He’ll combine insight into the Sounders way of doing things with humor, enthusiasm, and a natural ability to perform that will inspire and entertain your audience. As part of his appearance, Mike will make books available for purchase either in bulk to your company or individually to attendees. 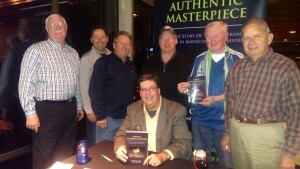 He’ll sign and personalize each book and will spend time after his talk answering questions.